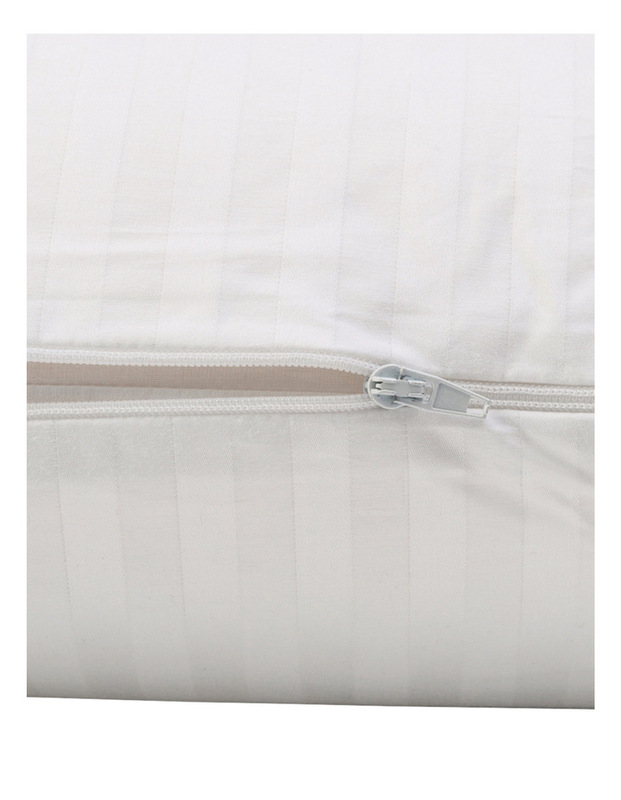 The DUNLOPILLO Talalay Latex Pillows are a luxurious option for sleepers who prefer premium comfort and quality. Featuring the Talalay process, the DUNLOPILLO Latex pillows are manufactured to a high quality standard with natural materials, offering long lasting durability. The HIGH Profile refers to the height of the pillow. Generally suited to those people who have large frames or sleep on their sides. Latex, particularly Talalay, naturally resists bacteria, mould and dust mites to assist with allergies and asthma, while providing a comfortable, and supportive nights sleep. Latex is unique for its quick rebound qualities that allow the pillow to bounce back into its original shape instantly. The unique open cell structure and air channels of DUNLOPILLO Talalay latex pillows ensures outstanding durability, superior rebound qualities and natural breathability. DUNLOPILLO latex pillows are ideal for people who want enduring head and neck support, comfort, and control allergies and asthma. Hand wash gently in warm water (max 40) using mild detergent. Rinse well in cold water. Press pillow carefully between two towels to squeeze out water. Dry in warm air or airing cupboard. Do not dry clean (X). Do not tumble dry. Frequent washing may reduce the useful life of the product. Profile refers to the height of the pillow. This pillow is available in a HIGH profile; suited to those people who have large frames or sleep on their sides.